**Nicholas Flamel appeared in J.K. Rowling’s Harry Potter—but did you know he really lived? And he might still be alive today! 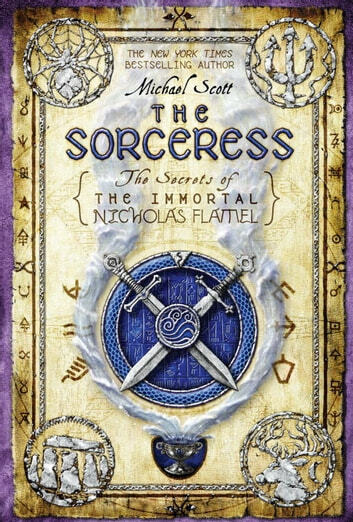 **Discover the truth in Michael Scott’s New York Times bestselling series the Secrets of the Immortal Nicholas Flamel with The Sorceress, book three. Now on to the next book. 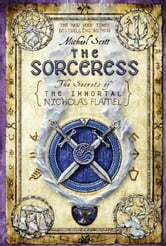 This is a great series if your into some fantasy and history. This author did a great job combining fact with fantasy. I have no doubt that I will read the whole series and wish for just one more book to be added to it. I LOVE this series..... this is my second trip through these adventures!!! !